Professional WordPress websites designed to impress. Captivate your audience. Elevate your brand. Any idea how long typical users will stay on a new website before leaving? ... and it's getting shorter as the adoption of mobile accelerates! Serve up a poor user experience, and they'll be gone even quicker. How long will visitors stay on your website before leaving? 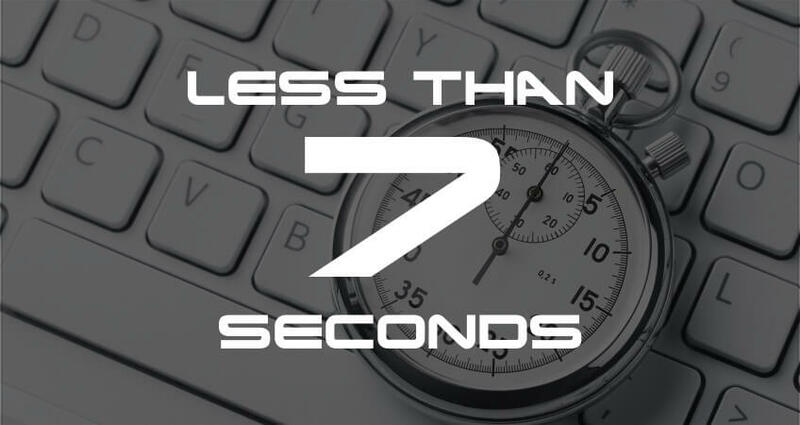 Make Your 7 Seconds Count! Don’t let a poor User Experience drive your visitors away! We focus on providing a first class user experience for your visitors. armed with sophisticated tools to do it's job. As an experienced Digital Consultant & WordPress Specialist, I can assist you with all of your website requirements.